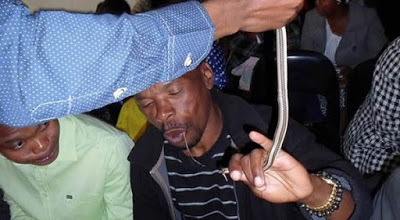 Pastor who feeds his members with Snakes appears in Court . A controversial pastor who fed his congregation snakes, is expected to appeared before theCommission for the Protection of Cultural and Religious Rights on Wednesday. The commission has been trying to contact Pastor Penuel Mnguni for six months. He was last seen when his Soshanguve tent church was burnt down in August. Mnguni is one of several religious leaders being asked to account for his church's practices. 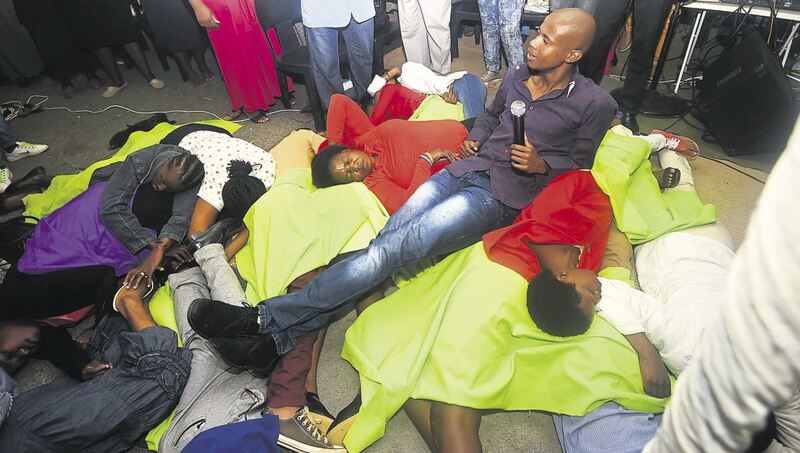 The commission wants him to explain why he allegedly made congregants eat rats and snakes.